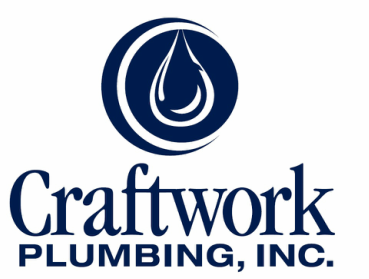 Craftwork has the experience and depth of journeyman and apprentice plumbers to be a trusted subcontractor for your commercial projects. We have plumbed a variety of buildings including multi-family, assisted living, restaurants, medical, retail, and tenant improvement. Our team has worked with the leading local commercial contractors including Deacon, LMC, Hoffman, Yorke & Curtis, LCG Pence, Precision, Lorentz Bruun, PDG, WDC, Edge, R&H, TerraFirma and Siteworks. From large Street of Dreams homes to affordable starter homes, Craftwork has plumbed over 5,000 homes in the metro area. Our size and capabilities allow us to serve a variety of contractors from the custom home builder to the builder with multiple subdivisions. We have a reputation for quality work and easy scheduling. We work with the area's top builders and remodelers including Renaissance, Shelburne, Park Place, Stoneridge, Neil Kelly, DR Horton, Mountainwood, David Weekley, Rhombus Design, and Richmond.